A Rich and Vibrant approach is taken by DigiAcharya – Digital Marketing Training Institute for developing a Digital marketing professional in this digital era. When Search engine and Social media plays a perfect role in marketing, optimization is the key point to keep a stable and ambient stand to make us differ from traditional marketing. A curriculum based training only helps you to be best in the curriculum, but not in a professional world. As we are the best digital marketing Institute, we are targeting to give a specialized internet marketing training program that helps our students to find a place in the competitive digital marketing world. As a leading digital marketing institute, DigiAcharya develops extraordinary digital marketing professionals and entrepreneurs to the digital world. A specialized group of potential and proficient placement support team gives a good entry for the students in DigiAcharya with a good start, which is always important for better future. DigiAcharya brings dedicated expert trainers from the digital marketing field for the perfect execution and optimization of our internet marketing programmes.Our Ongoing training sessions and consultations in SEO and SEM are offered by smarter internet marketing professionals. DigiAcharya is a premier digital marketing training institute in India, managed by TransGlobe Education Management India Pvt. 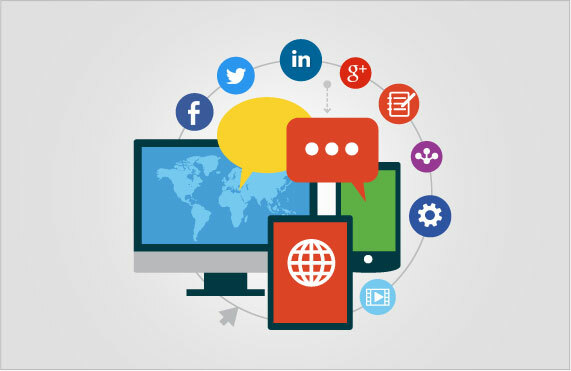 Ltd. Over the years, DigiAcharya has made its mark by providing the industry with well-trained and highly placed digital marketing wizards who are pushing the frontiers of digital marketing out there. Marketing has always been creating waves and seeing a humongous potential in the online world, Marketing has turned into its offbeat and more creative new avatar – digital marketing. As a digital marketing institute with our eyes set on the future, our digital marketing courses are the most happening and updated training programs that are designed by experts in the field. Our digital marketing institute is dedicated to training and equipping the youth for the future and help them embark to a horizon filled with infinite opportunities. Digital Marketing course is designed to certify you as a digital marketing professional which makes you capable of overcoming the marketing challenges in the current industry. This course is focusing on professionals as well as Entrepreneurs which gives a thorough knowledge of Digital marketing. 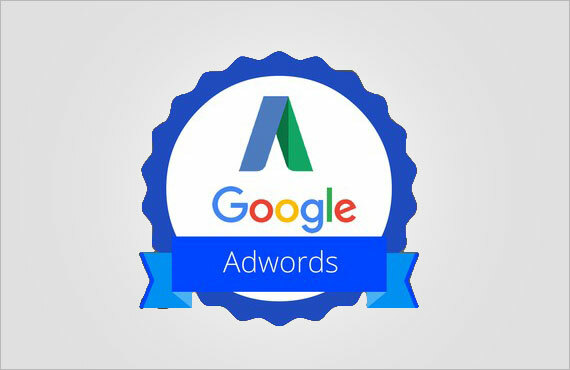 Google AdWords certification course is a professional certification course that Google offers to professionals to build their career. AdWords is always a core part of a search engine. This course familiarizes in detail about AdWords which makes them helpful in their digital marketing career. Search Engine Optimization Course is a current trending course which teaches you about the theory behind search in any search engine. It includes Keywords, visibility of the website, generates traffic to the website, On page & Off page optimization and the optimization skills that need to give you a stand-in digital marketing field. 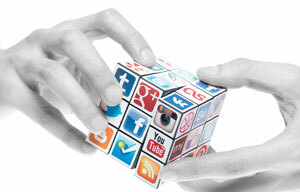 Social Media Marketing Course gives you an immense knowledge and vibrant career. This is one of the best and interesting courses that need to be learned by a digital marketing professional. In this course, you learn how social media relates to marketing to engage audiences and keep a beautiful relationship with them. Influencer marketing is a major type of marketing that focuses on key individuals rather than marketing directly to a large group of customers.It identifies those which have the most influence on potential consumers and orientates marketing activity around these influence. 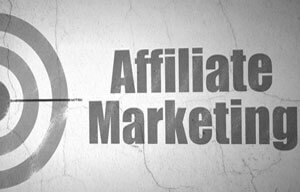 Affiliate marketing is a category of performance-based marketing in which a business rewards one or more affiliates for each customer or visitor brought by the affiliate’s own marketing efforts.Affiliates make the profit by generating sales, leads, and traffic for the Merchants business. E-mail marketing is the process of targeting customers by email (electronic mail). 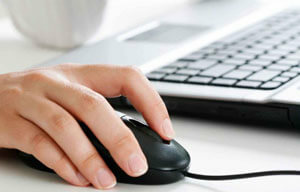 Usually integrated with data mining, email marketing can be used to impact customers in different ways. 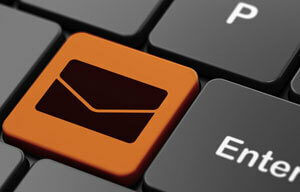 In general, email marketing is a more developed, digital form of traditional direct mail marketing. 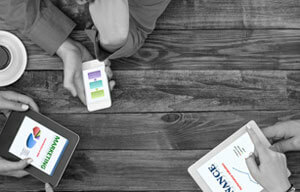 Mobile marketing is marketing through a mobile device, such as a smartphone. 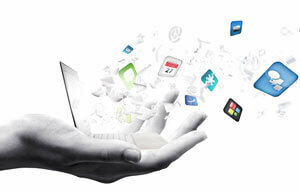 It helps to distribute any kind of promotional messages to customers through mobile devices. Mobile marketing can give consumers with time and location sensitive, personalized information that promotes goods, services, and ideas. 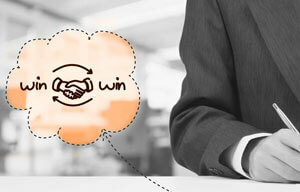 PPC Advertisements are now the most famous advertisements in the world. Possibly allowing your business to be visible at the top of Search Engine Result Pages(SERPs) overnight. PPC has become a much competitive field in the business world, so you’ll no doubt want to master in PPC for your successful business. 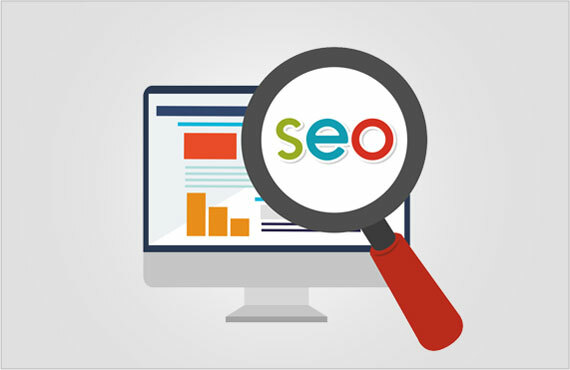 Search Engine Marketing (SEM) is one of the main forms of Internet marketing and it mainly involves the website promotions by increasing their visibility in search engine results pages (SERPs) especially through paid advertisements. 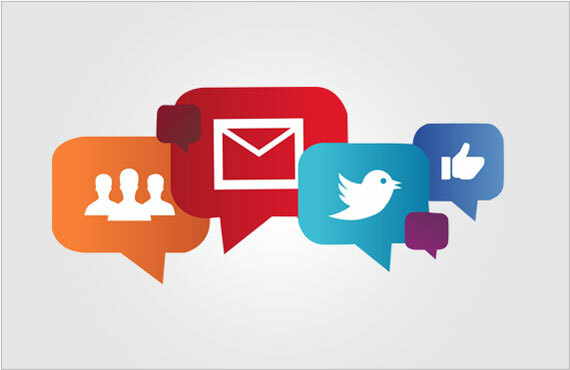 Social Media Optimization (SMO) is a process for increasing the awareness of a brand, product, service or event through a different social media channels and communities to make viral publicity. 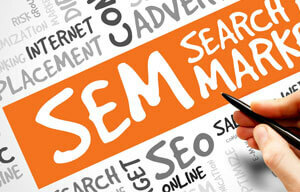 SMO and SEO both are aiming to drive more traffic to your website. A career in digital marketing helps you put your creative skills to use with the latest technical tools, and let your innovations lose into the streets and alleys of the internet. Brands are putting great attention to digital marketing now more than ever and are a premier digital marketing training institute, DigiAcharya churns out skilled professionals for this upcoming future of Digital Marketing.Certified digital marketing professionals come high in demand and enjoy the benefits of remote working and high pay. With many small, medium and Godzilla-sized brands taking their marketing campaigns online, it is predicted that digital marketing is going to be the hottest job in the coming days. 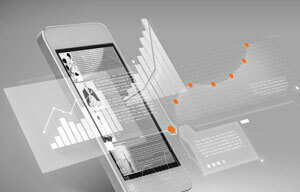 Join Our digital marketing institute for a lucrative career.